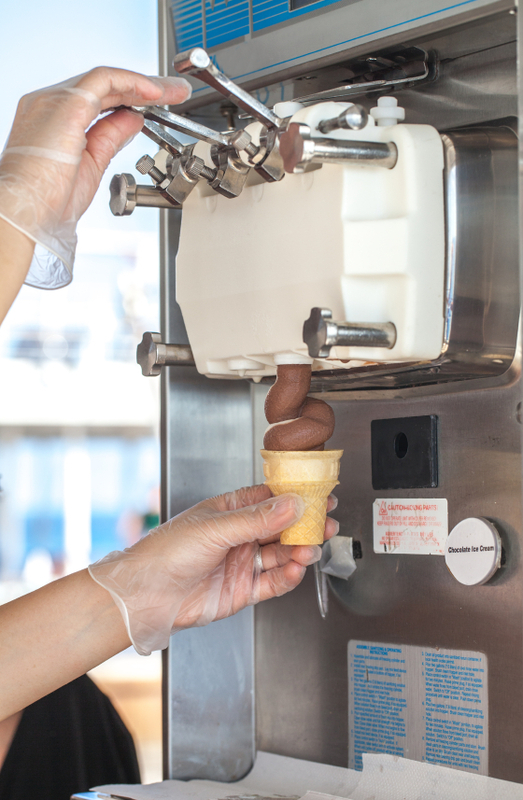 A used soft serve machine may be a good option for new shop owners as purchasing a soft serve ice cream machine can be costly. How Much Does a Soft Serve Machine Cost? The cost of a soft-serve machine depends on how large it is, how much it holds, how many spigots and hoppers it has, whether or not it is self-cleaning, whether it sits on a counter or stands free and whether or not it is new or used. Usually a brand new soft serve ice cream machine with three spigots (or wands as they are sometimes called) is between ten and twelve thousand dollars. Ideally you should be able to bargain with the seller if you are buying more than one unit. As is true of anything with a good reputation you might find yourself paying slightly more for the older established name brand machines that have big hoppers and three wands such as Stoelting, SaniServe or Taylor and a little less for newer technology such as OneShot which is cheaper, sits on a counter and allows you to customize each serving of dairy product for each customer. • Do you need a machine for low volume or high volume? • Do you need a machine that is reliable for years to come and is backed by a manufacturer warranty? • What technology do you need in your machine? 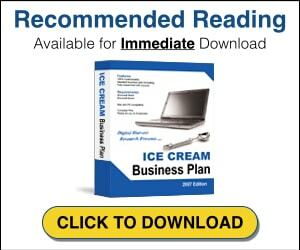 • How quickly will you recover the cost of your soft serve machine? • Is the used machine as easy to operate and clean as a new machine? Once you have considered your options, begin researching available machines. A used soft serve machine could save you money, however, make sure it is reliable and will fit your needs. A new machine may offer you peace of mind and technology that you cannot find in a used machine.